The visual appeal of aerial advertising and the extra impressions generated from an Instagram post create the perfect combination. 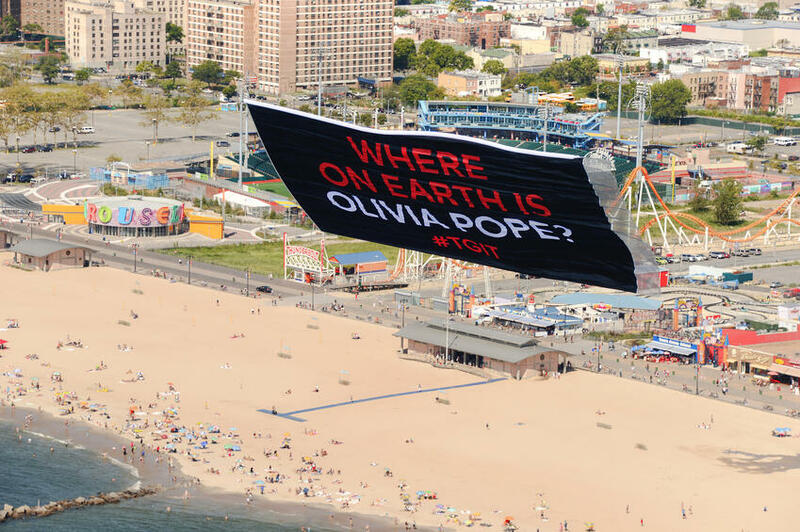 Imagine your aerial banner or sky writing campaign flying high in the sky above. Now, imagine a person with 12 thousand Instagram followers snapping a photo of your ad and sharing it with his or her fans. Impressions grow exponentially when that person associates the image with a variety of relevant hashtags. At the end of the day, your ad has the potential to be seen by hundreds of thousands – even millions – of people around the world. As a marketer, what should you take away from this? When considering aerial media, keep in mind the hidden impressions. If you’re flying over an event with 25,000 people, there is a definite likelihood that your ad is actually being seen by many, many more eyes. We know from experience with our client’s campaigns, that aerial advertising leads to social media buzz, which starts conversations, and eventually leads to customer acquisition. At the end of the day, there’s no better way to create conversions than referrals or word-of-mouth, and aerial advertising definitely delivers in this category. The mystique of aerial advertising will always have a cool factor, and people love being the first to share or know about a new brand – sale – promotion – whatever it is you’re advertising. It’s a chain reaction that starts with consumer curiosity. If your brand is looking to really turn some heads - we can help. Our aerial coordinators can help you decide on everything from banner creative to flight patterns. If you are looking to create social media buzz from your campaign, consider using a hashtag and/or incorporating humor into your campaign. Have questions or comments? Leave us a note below! 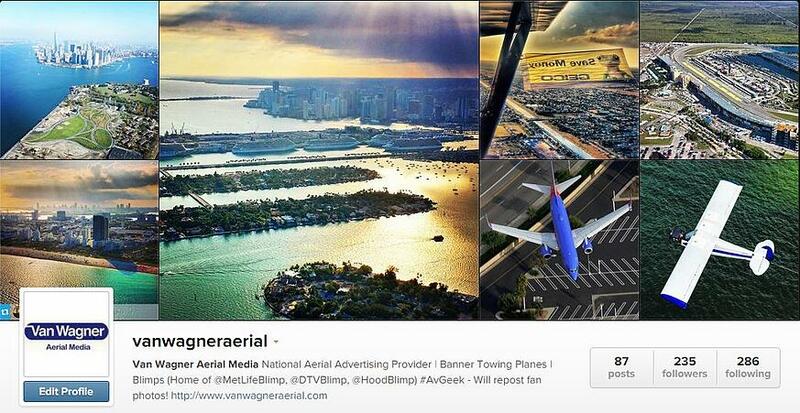 And of course, make sure to follow us on Instagram @VanWagnerAerial. Ready to get started? Click below for a free quote!